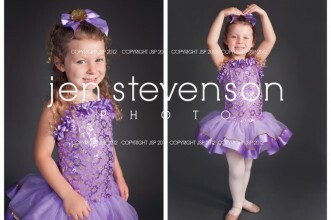 Orlando Children’s Photographer/ Addison the Ballerina! 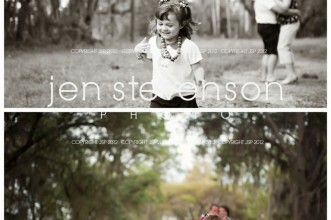 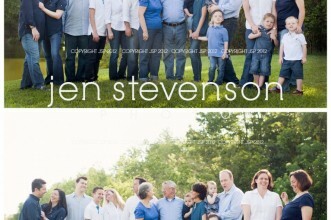 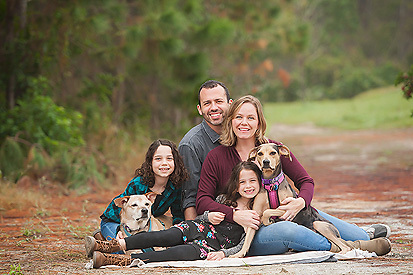 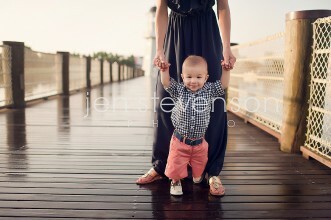 Orlando Family Photographer/ Brody is One! 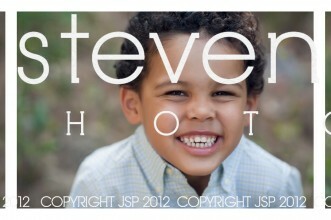 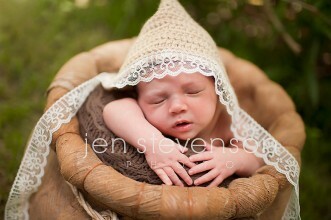 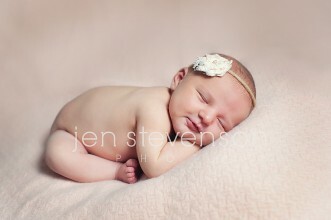 Orlando Newborn Photographer/ Sneak Peek Sweet Sophia!